How Oscar Wilde’s prison sentence changed him. 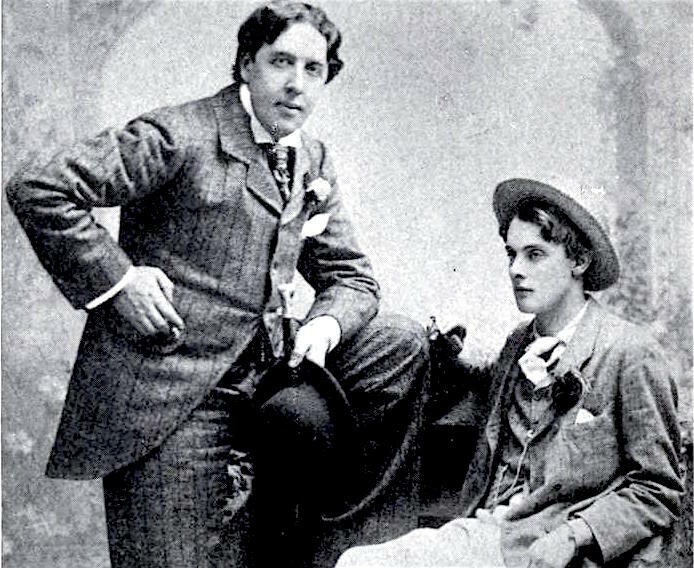 Oscar Wilde and Lord Douglas, ca. 1893. Max Nelson is writing a series on prison literature. Read the previous entry, on writers who found God from behind bars, here. You too have the love of things impossible … Sometime you will find, even as I have found, that there is no such thing as a romantic experience; there are romantic memories, and there is the desire of romance—that is all … And, strangely enough, what comes of all this is a curious mixture of ardour and indifference. I myself would sacrifice everything for a new experience, and I know there is no such thing as a new experience at all. I think I would more readily die for what I do not believe in than what I hold to be true. I would go to the stake for a sensation and be a skeptic to the last! In those lines, you can hear Wilde discovering a tone far from the snide, pithy one on which he relied in Nebraska. It would eventually become the tone of De Profundis. I have made them in order that my words should be an absolute expression of my thoughts … Language requires to be tuned, like a violin; and just as too many or too few vibrations in the voice of the singer or the trembling of the string will make the note false, so too much or too little in words will spoil the message. 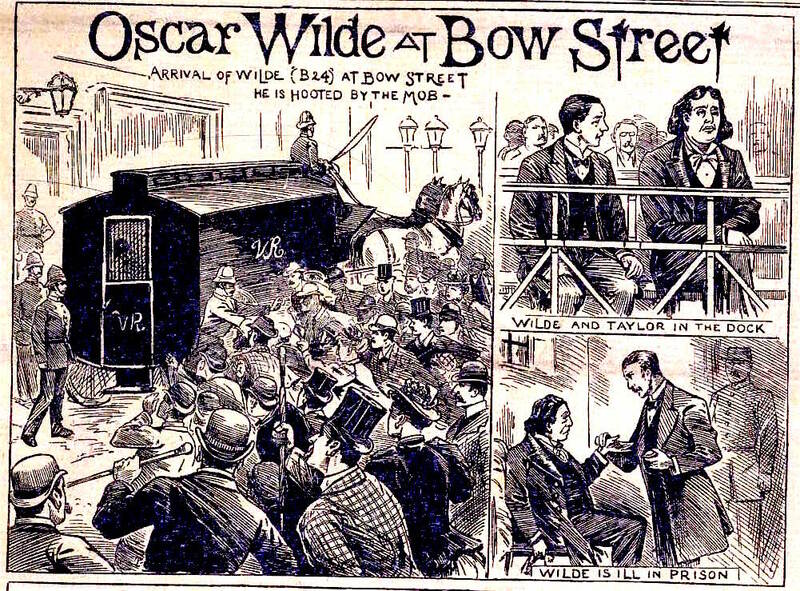 An illustration of Wilde on trial, 1895. In his earlier work, from the 1889 philosophical dialogue “The Decay of Lying” to The Importance of Being Earnest, Wilde treated deception and imposture as virtues. Now he was after a language that would directly embody—in its terse contractions and luxuriant expansions, in its roiling internal rhythms and hard stops, in the music that could result from pairing pithy sentences with intricate ones and setting heavy words against their light counterparts—the turbulent emotional states it described. Early in De Profundis, Wilde remarked that Douglas’s influence over him was “the triumph of the smaller nature over the bigger nature.” One way to read the book is as Wilde’s effort to prove his nobility—his largeness of spirit relative to both the Victorian philistines who sentenced him and the “meaner” young men with whom he spent some of his nights—by creating a voice powerful enough to carry out the triumph on the page he’d failed to carry out over Douglas. there may come into my art also, no less than into my life, a still deeper note, one of greater unity of passion, and directness of impulse. Not width but intensity is the true aim of modern art. We are no longer in art concerned with the type. It is with the exception we have to do. I cannot put my sufferings into any form they took, I need hardly say. Art only begins where Imitation ends. But something must come into my work, of fuller harmony of words perhaps, of richer cadences, of more curious colour-effects, of simpler architectural-order, of some aesthetic quality at any rate. Reading those lines recently, the voice I heard sounded jarringly like Emerson, whom Wilde quotes at one juncture of De Profundis and whose tone I started to hear him channeling throughout the letter. Wilde shares Emerson’s love of epigrammatic sayings. (“Our very dress makes us grotesque. We are zanies of sorrow.”) But he also shares the American writer’s habit of arranging conflicting sentiments in close proximity to one another, his morbid fixation on matters of doom and fate, and his way of creating sentences in which the underlying ground always seems to be shifting dangerously under the reader’s feet. 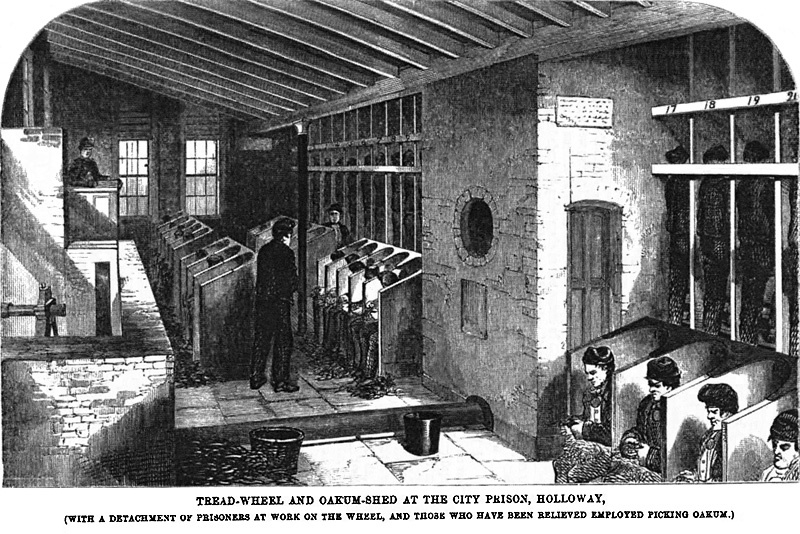 After De Profundis, Wilde published only the long poem “The Ballad of Reading Gaol” and two letters to the Daily Chronicle advocating for specific reforms designed to mitigate the “cruelties of prison life.” He died at forty-six, broke, despondent, and—at the last minute—baptized. He had lived extravagantly, suffered greatly, defended his wounded pride to the end, and hit, in De Profundis, upon a lavish, full harmony of words.